The nature of flying means global access and freedom to explore cultures and traditions throughout the world. It also brings an opportunity for airlines to celebrate global events and holidays throughout the year, on board their flights. Investing in special moments for passengers shows them that an airline cares and appreciates their loyalty. Celebrations bring people closer and create a feeling of togetherness, forming an emotional connection with passengers that lasts a long time. Creating special moments onboard requires planning ahead, particularly over periods such as Chinese New Year and Christmas where production times will undoubtedly slow down. Luckily, being a German company means that planning and organization is in our DNA so we are experts at making sure that every little detail is taken care of before the occasion arrives. 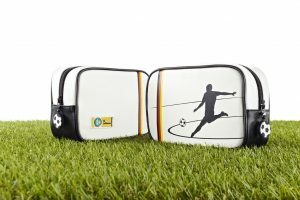 Our Amenity Kits for Brazil World Cup 2014 were developed for Lufthansa in collaboration with the DFB (German Football Association). They were designed for reuse with a stylish footballer silhouette to inject some world cup fever into the cabin. 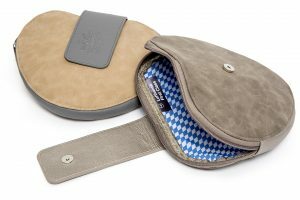 Our Oktoberfest Amenity Kits took flight in 2017 on Lufthansa’s First and Business Class, keeping up the spirit of Bavaria’s finest tradition. They were the perfect Oktoberfest accessory and made a big splash for the season. Our Lapland Christmas Kits for Thomas Cook, were designed to bring the magic of Christmas to children onboard. 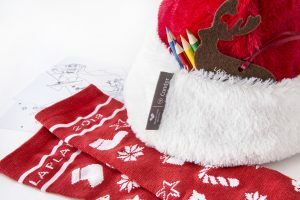 Consisting of a festive Christmas hat, reindeer tree decoration, a metal tin with biscuit cutters and coloring pencils, they will continue to create memories long after the flight has landed. 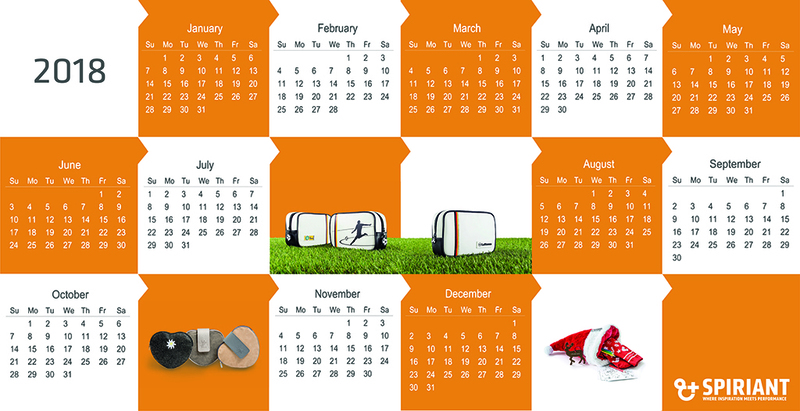 What special moments would you like to celebrate with your passengers? If you kick it into action now, it could be on board by the big day.